1. 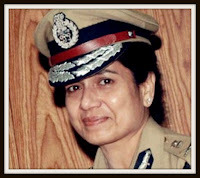 Ms Ramasundaram, aged 58, is 1980 batch IPS officer of Tamil Nadu cadre. 2. A key takeaway of her appointment as Director General of Sashastra Seema Bal (SSB) is that she has now become the first woman police officer to head a paramilitary force. SSB which guards India-Nepal and India-Bhutan border, is one of the five paramilitary forces, the others being Central Reserve Police Force (CRPF), Border Security Force (BSF), Central Industrial Security Force (CISF) and Indo Tibetan Border Police (ITBP). 3. 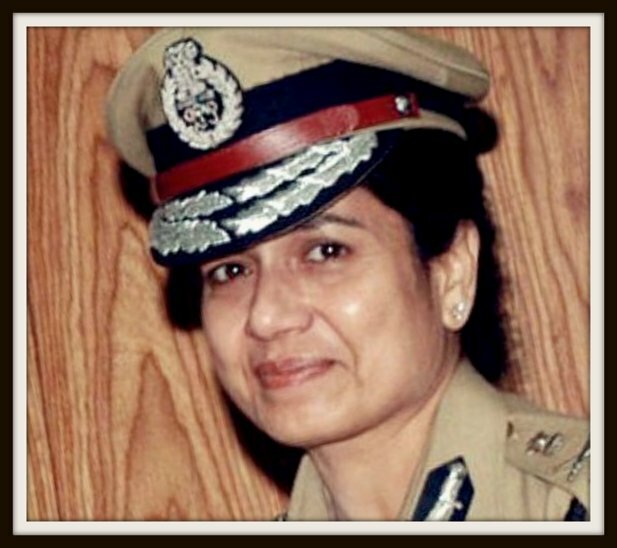 Till Ramasundaram was shifted to SSB, she was serving as special director in National Crime Records Bureau. 4. In 2014, she was appointed as additional director in the CBI. But she could not handle any affairs as her appointment was challenged in the Supreme Court by Tamil Nadu government — her home cadre. 5. She was initially suspended by the Tamil Nadu government which was later revoked. 6. Many believe, Jayalalithaa-led Tamil Nadu government took such a hard stand against the IPS officer with an excellent track record, mainly because her husband Ramasundaram, an IAS officer who had taken voluntary retirement in 2011, was seen to be close to DMK, the main political rival of the ruling party. “In the Supreme Court, hoping justice will be rendered to my dear wife Archana Ramasundaram”—this Facebook post of this former IAS was quoted by the local newspapers then. 7. Ms Ramasundaram’s entry into the CBI as additional director (her second stint there) was also challenging because the CVC and Union home ministry did not forward her name. Instead, they preferred RK Pachnanda, a 1982 batch West Bengal cadre IPS for the post. But the then CBI chief Ranjit Sinha backed her, and finally, the Appointments Committee of the Cabinet (ACC) headed by the Prime Minister approved her name. 8. Before being appointed in CBI, Ramasundaram was DGP and chairperson of Tamil Nadu Uniformed Services Recruitment Board. 9. In an earlier stint in the CBI, she had the distinction of being the first woman joint director of the premier investigative agency. 10. She will retire on September 30, 2017. Do we still have efficient, fearless, straight forward officers. Jai Ho, Bharat.